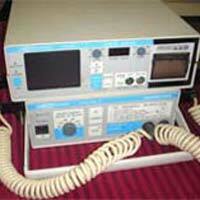 Our company serves the market as a provider of an efficient range of Cardiac Equipment. 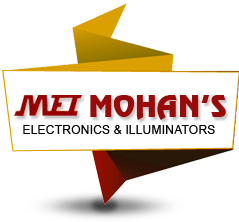 Keeping in mind the crucial nature of this kind of equipment, our technicians and research engineers pay special heed to the quality and performance of Cardiac Equipment. We offer a range of Cardiac Equipment that can easily be installed in small spaces, yet provide optimum amount of accuracy. 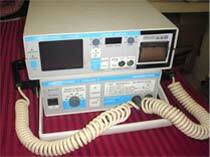 Additionally, our Cardiac Equipment can be relied upon to be hassle free in operation and low on maintenance. 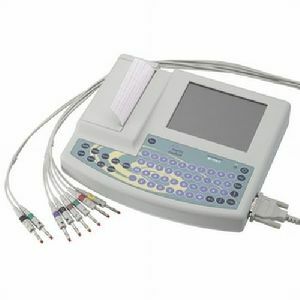 We offer Cardiac Equipment in a range that includes ECG Machine and Cardiac Defibrillator.